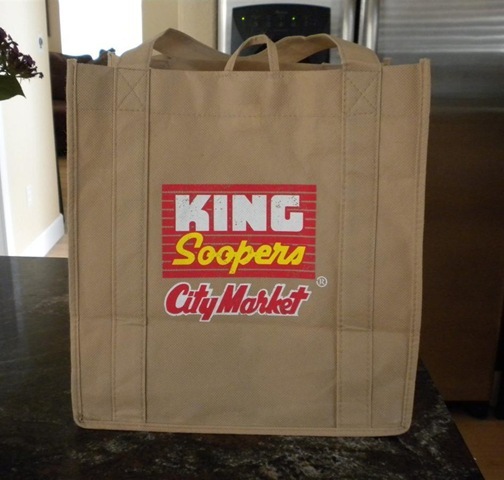 For some reason it was awkward carrying a canvas bag into the grocery store a few years ago. I felt like a bank robber. But I got used to it and now it is no big deal. In fact, it surprises me that more people don’t use them. They are so much nicer than those flimsy plastic things. Even so, I still forget to take them to the store sometimes and then its back to the plastic. For my experiment if I forget the canvas bags I either have to abandon the groceries or buy new bags. That is the penalty. If I end up with more bags than I need I can always give them away.